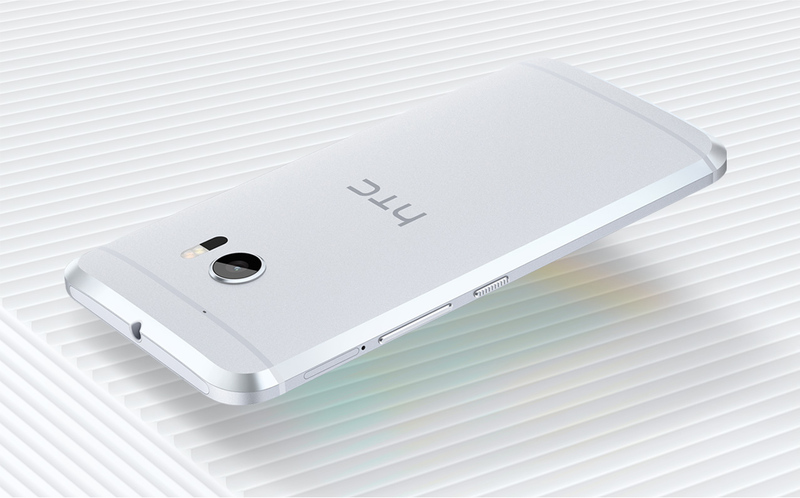 HTC has just announced its latest flagship, the HTC 10. This phone is seen by many as the company's last chance to get back on track. It's not off to an amazing start, though. AT&T, a long time partner of HTC, won't be carrying the HTC 10. That has to sting. It's only going to be sold directly by Sprint, Verizon, and T-Mobile. HTC was coy with the wording in its press release, but its plain from the language that this phone is headed for just those three carriers to start. Smaller regional carriers will probably get it at some point as well, but AT&T isn't interested. Instead, HTC notes that the unlocked version of the device (priced at $700) will work on AT&T and T-Mobile. So, you will be able to use the HTC 10 on AT&T, just not a version sold by the carrier on a payment plan (HTC PR confirms). Here's the exact wording. In the U.S., HTC 10 will be available across multiple wireless providers including Verizon Wireless, Sprint and T–Mobile, which will announce colors, availability and pricing. In addition, HTC will be offering an Unlocked edition on www.HTC.com, which will be compatible with AT&T and T–Mobile networks and will be available for pre–orders beginning today, April 12, with shipping in early May. HTC's store page also says, "The HTC 10 will be available for Verizon Wireless, T-Mobile and Sprint soon." Those carriers will all announce pricing and availability in the coming days. So far, Sprint has mentioned the HTC 10, but it didn't include any pricing details. T-Mobile also did one of its customary extreme unboxings.